This is a big bird is considered by the Kennedy guide as an uncommon migrant. 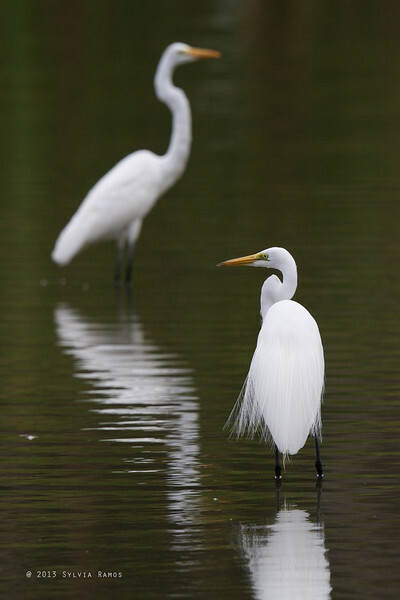 It is the largest Egret found in the Philippines. It does not seem to be uncommon as suggested in the Kennedy Guide. We first saw this species at the Manila Film Center during a birding trip with the Wild Bird Club of the Philippines. We saw it again the next month at San Juan, Batangas. Since then we have seen it all over the country even in Alabang.